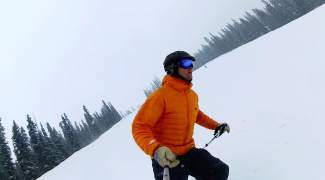 VIDEO: Summit Daily News reporter Joe Moylan hits High Noon at A-Basin. 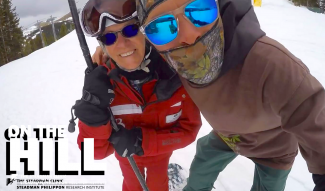 Arapahoe Basin Ski Area: Reporting 1″ of new snow overnight, 2″ in the last 72 hours, packed powder conditions and a 76″ base. Weather: 27 degrees at 9:30 a.m.
Liftline status: Short line at 9:30 a.m.
Snowcast: NOAA is calling for snow all day, with chances of more snow through Monday.